Secure a vehicle that balances safety with style and comfort with performance, opt for an eye-catching Chevrolet Malibu sedan! 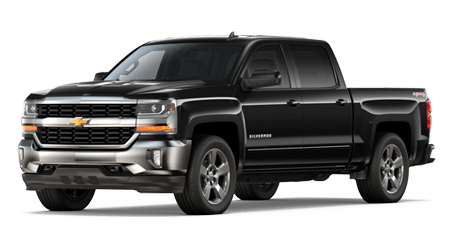 From its aggressive powertrain options to its high-intensity LED headlamps, impressive tow rating and Dynamic Fuel Management, the Chevrolet Silverado 1500 truck delivers. 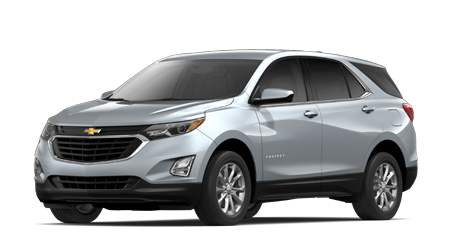 The Chevrolet Equinox is the compact SUV you've been waiting for, what with its high safety rating, hands-free liftgate and switchable All-Wheel Drive. 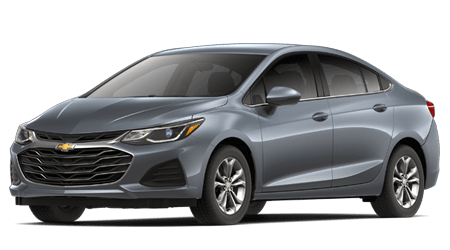 Enjoy the road with a ride that offers a built-in 4G LTE Wi-Fi Hotspot, rear vision camera and turbo engine, snag a versatile Chevrolet Cruze! Treat yourself to the hassle-free, enjoyable vehicle purchase or service process that you deserve, head to Chevrolet of Spartanburg near Greenville, South Carolina! Our new and used car dealership is dedicated to providing for the sales, purchase and maintenance needs of all our neighbors, and we pride ourselves on our commitment to customer satisfaction. Don't hesitate to visit us in Spartanburg today for a personalized Chevy Equinox shopping process! Our Chevrolet sales department can help you find the new Malibu or pre-owned Silverado 1500 pickup that you're looking for while our finance center negotiates the competitive loan terms that you're interested in. We stock a range of new and used cars for sale as well as financing options for all budgets to ensure our clients are able to secure the high-tech ride that complements them. Our customer service doesn't end there; we can help you keep your vehicle running like new, as we have service and parts departments. Our Chevrolet dealership is conveniently located near the Downtown Memorial Airport, so if you're looking for a driver-centric purchase process or a simple vehicle detail, get in touch with our Chevrolet of Spartanburg team today! 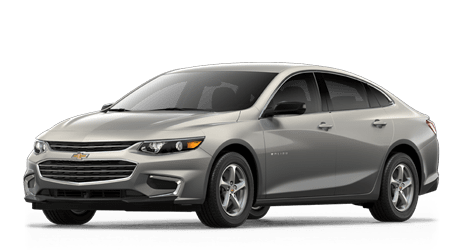 With models ranging from the responsive Cruze to the show-stopping Corvette and eco-friendly Bolt EV, all drivers in the Gaffney, South Carolina area can find new cars for sale that complement them here at Chevrolet of Spartanburg! Our sales team can review the amenities that the model you're interested in has to offer, including those that come standard, so reach out to our dealership today. Our inventory is also available for your perusal here on our website, so don't hesitate to find a new Chevy model now! When you shop for used cars for sale here at our auto dealership near Greer, SC, you get to enjoy purchasing peace of mind. Our used vehicles have been rigorously inspected by our certified technicians to ensure they meet our high safety, quality and reliability standards. With options from the Chevrolet lineup, including certified pre-owned models and used cars from other brands, there's something for everyone here at Chevrolet of Spartanburg. Value your trade-in if you're looking to sell a vehicle before shopping our pre-owned selections! Our on-site finance center works with car shoppers of all backgrounds, so if you're interested in hearing more about the competitive terms that we can negotiate for you, drop by our auto dealer near Asheville, NC. We offer extensive dealership hours so that all our neighbors can find time for a loan visit. We've also put a few helpful resources on our site, including information on the packages we offer drivers with sub-prime credit scores and our secure credit application, so don't hesitate to learn more! As a full-service dealership, you can rest assured your auto service needs will be provided for when you visit us! Our friendly technicians hold an array of certifications that allow us to complete work on a variety of vehicle makes and models, so feel free to browse our specials and book a maintenance appointment no matter what you currently drive. From oil changes to tire care and thorough multi-point inspections, our service department will help keep your new or used Chevy Camaro running smoothly and up to its factory specifications! Our new and used Spartanburg, SC dealership features a dedicated parts center so that we can help all motorists track down the genuine car products they need for an at-home repair. Talk to our staff about what it is you're looking for or describe the maintenance work you plan on tackling if you're in need of part identification assistance. We'll help you acquire all the competitively priced items you need to safely complete work on your ride. Ready to order? Our interactive website makes it easy to do so; place a Chevy part order online today! If you have an automotive need, peruse our dealership's online resources! We've worked hard to streamline your vehicle search, purchase or service process, so feel free to shop our inventory, value your trade-in, apply for financing or learn more about us. When you're ready for a stress-free experience that has been tailored to fulfill your vehicle needs, drop by to see us in Spartanburg, SC near Hendersonville, NC! Our knowledgeable staff looks forward to providing you the high level of care that you deserve.